This year, the inaugural edition of the country’s biggest literary award, The JCB Prize for Literature (prize money: 25 lakhs), had a shortlist of five books, of which two were translations. 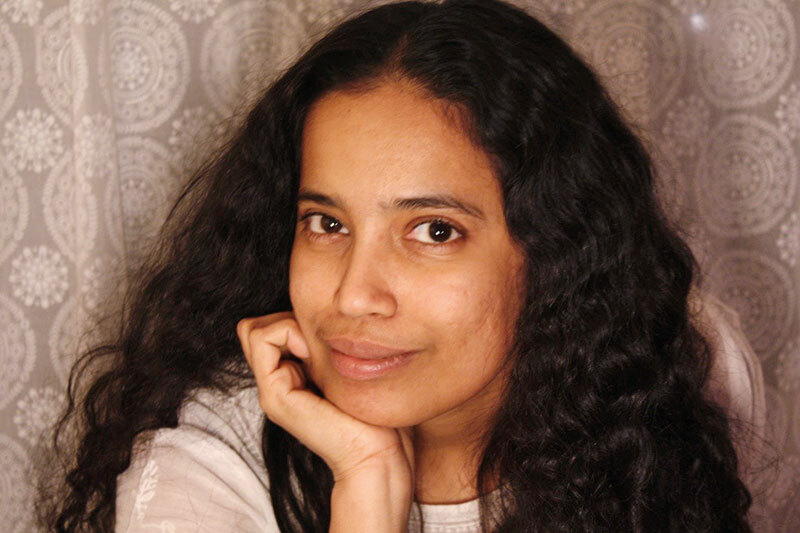 The trophy was lifted by creators of Jasmine Days — author Benyamin who published the novel in Malayalam in 2014 and Shahnaz Habib, a New York-based writer who translated it into English. 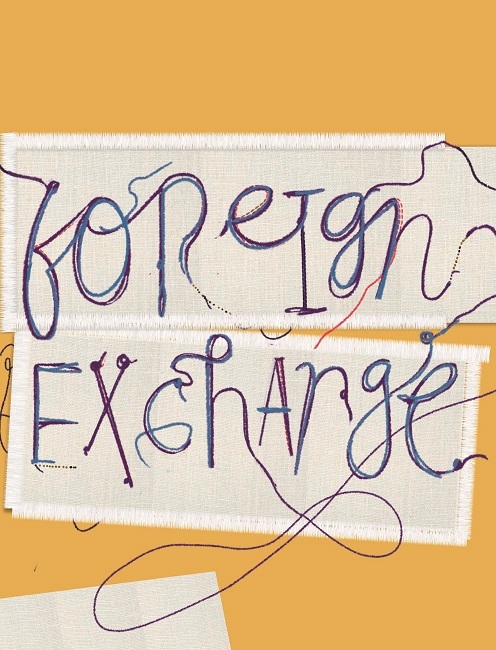 ‘I am especially grateful that the prize notes the work of the translators,’ she says. We speak with Habib about the happiness of witnessing translated literature claiming its place as literary art in our country. My editor at Juggernaut Books commissioned Jasmine Days to me. This is my first translation. What is your process of translation? I try to get a first draft out as soon as possible, just word by word, not stopping too much to refine the language. As I work, I highlight passages and words that I want to return to, and when I am done, I return and scrub them. Then, I reread the draft entirely and revise to smooth out elements like tone, narrative voice, pacing, character, all the while following the author’s lead. Since you taught yourself to translate, what are the things that work, and don’t, for you? I learned that a literal translation, word by word, is so often the worst option. That was definitely a learning curve for me. Instead, I learned to play with sentence structures till I found a way to rewrite a sentence in a way that keeps the meaning as intact as possible, and the language, fluid. I also learned that there is a limit to what you can translate. The act of putting the text into another language is a bit of a wrestle between language and meaning, and at some point you have to accept a certain level of defeat. There will be words and phrases that will not make it across unbruised; there will be subtext that a lot of readers will miss. How is translation as a literary experience, especially when you are wrestling with two languages and working on being invisible in the process? It is a very meaningful literary experience for me. Translation forces you to read so closely and deeply that you end up learning a lot about how sentences work. You are thinking about words and their meaning, and how they affect the overall craft. It is a very creative experience. At the same time, you are not creating the plot or characters or the world in which the story takes place, so it is clear that it is not your story. I like the tension between mine and not-mine. And as a writer, how is it as an emotional experience? Following the writer’s lead, did you feel caged in his world? Not at all. Translators have lots of freedom within the confines of the text. It’s like an Oulipian writing exercise. The shortlist for The JCB Prize for Literature had two translations this year, without translated works as a special category…. It’s wonderful. Translation has long been overlooked or given its own category, so it feels great to have these two books compete on equal footing with works written originally in English. As a translator, how equal and unequal are the two languages you are working with — do you move freely between both the languages? Or is it enough to have an expertise over one (perhaps the one that the translation is being delivered in) and a stronghold on the other would do? Fluency in both languages is a must, of course, and beyond the language, some cultural familiarity is helpful. And yes, it helps enormously if the translator has literary expertise in the destination language. Does translating affect your writing process in any way? Or are these absolutely disconnected processes? It’s hard to tell since so much of writing works in mysterious ways. I don’t see obvious connections even though I can feel some very subtle ripples. How long did it take you to translate Jasmine Days? I didn’t translate it in one go because I was also, you know, earning a living and doing laundry and scrolling Facebook! So it took me a year and a half. I could have done it faster, but it was also my first translation project, so I was teaching myself how to translate. What was the most memorable feedback on the translation? 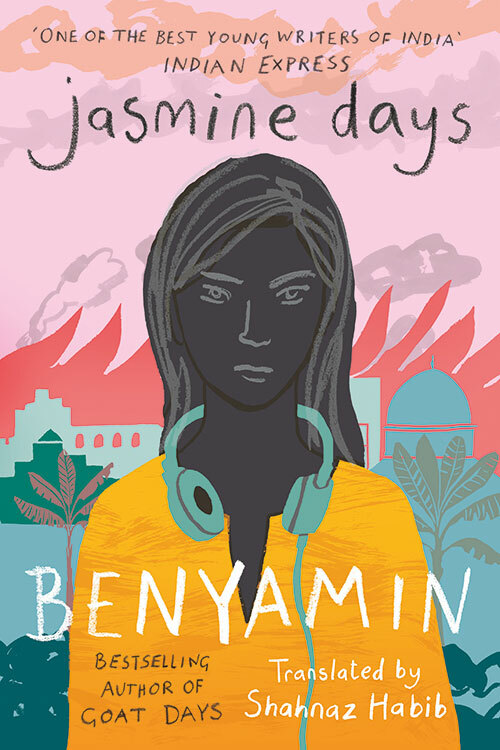 The protagonist of Jasmine Days is a young Pakistani woman living in an unnamed Middle Eastern city. That is quite a leap of imagination for a male writer from South India. So I did have some anxiety about whether the book accidentally strays into cultural cliches, which can happen when a well-meaning outsider tells a story. I have a Pakistani friend who spent a lot of her childhood in Dubai. She recently read the book and said it mostly rang true. And I sighed in relief. Do you have a translation wish list? I would love to do some non-fiction translation. My dream project right now is translating an anthology of travel essays from Malayalam. Travel and migration and diaspora are so inherent to the Malayali experience, and I think it would be insightful to see what Malayali writers have said about it in Malayalam. Malayali readers have naturally and effortlessly added translated text to their literary diets. After all, Latin American author Gabriel García Márquez is a household name in Kerala…. Yes, Malayali readers are very used to reading world literature in translation. Bookstores in Kerala have extensive sections of translated books, from the Russian masterpieces to South American magical realism. So translation is embedded into the reading experience. How should translators be supported? Publishing more translations would be the most obvious form of support, but we should also think of what is getting translated into what. Right now, there is a lot of focus on translating regional-language literature into English. Which is wonderful, but it still maintains English’s dominance in Indian writing. We also need more translations between regional languages.